Would you like to make a request for booking? In 2003 Kristel founded the dive center. She stayed on the island on one of her many travels and fell in love with this great place and its gorgeous surroundings. She decided to turn her biggest hobbies diving and traveling into a successful business. A dream and a great lifestyle came true. BB divers quickly became one of the best diving schools in the area, they have build a great reputation and are known for their professionalism, while offering a relaxed atmosphere to dive and learn diving. 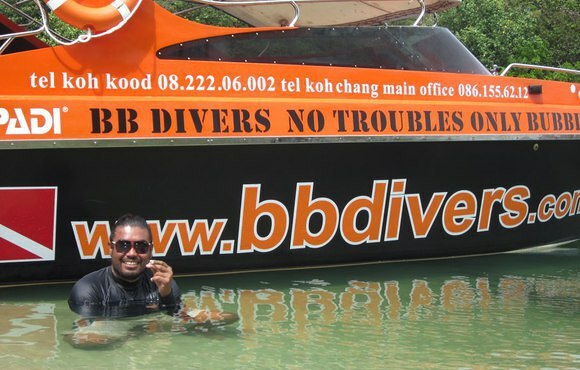 Since Koh Kood is slowly developing into the new 'tropical get-away' of Thailand, it was a logical step to open the new BB dive center here and expand our diving horizons. 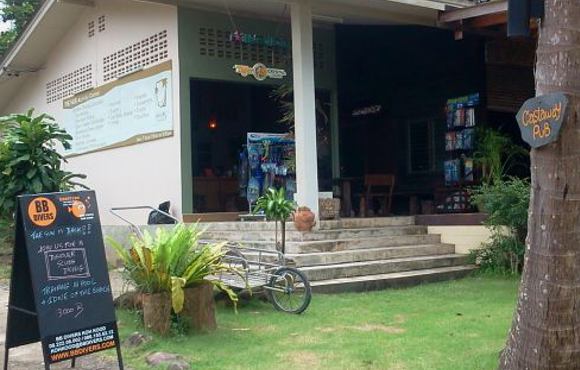 We are located in Klong Chao beach, next to Away resort and Bang Bao at Siam Beach resort. BBdivers Koh Kood offers every PADI course in the book. We also offer daily fun dives and snorkeling in a relaxed atmosphere and under personal guidance. 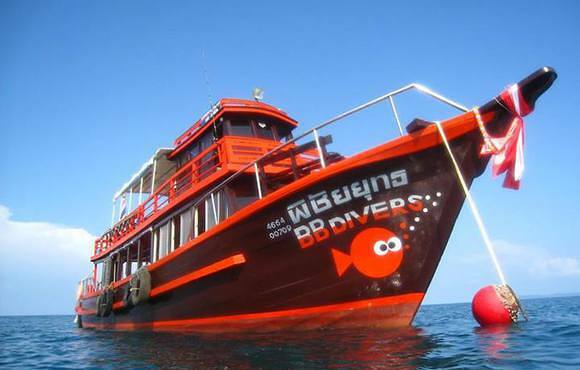 BB divers gives fair prices, safety and comfort on board, pick-up from hotel, snacks, food and drinks included depending on length of the trip. Our prices also include Padi certification, Padi manual, use of all equipment, licensed dive guide for fun dives, Padi licensed dive instructor for courses. Beautiful and easy dive site. Coral is amazing and colorfull fish. Crew know what they are doing. Very proffessional and I felt very safe all the time.